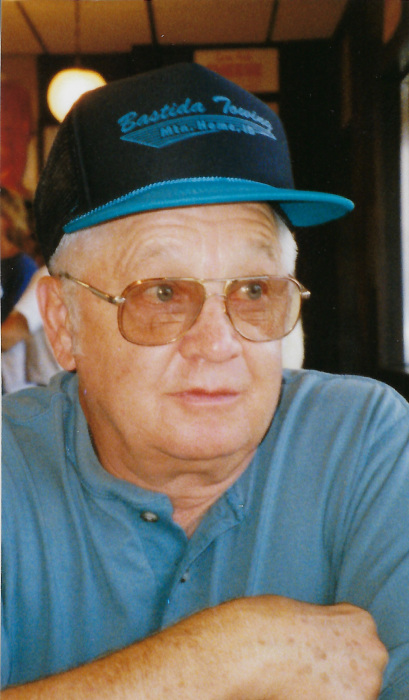 Robert E. Barnowski, 85, passed away peacefully on August 12, 2018 in Boise, Idaho. He was born February 11, 1933 to William and Lottie Barnowski in Wilkes-Barre, Pennsylvania. Robert married Flora Fenton in 1955. They had four children: Jerry, Debbie, David and Eddie. Together, they had 11 grandchildren, 15 great grandchildren and 1 great-great grandchild. Bob retired from 20 years’ service in the Air Force and then went one to work for Boise Cascade for 20 years. Bob is preceded in death by his parents. He is survived by his wife, Flora, all of his children, all of his grandchildren, all of his great grandchildren, his great-great grandchild and his only sister, Arlene Domzalski. A Celebration of Bob’s life will be held at 11:00 AM on Saturday, August 18, 2018 at the Potter Funeral Chapel of Emmett. Burial of the urn will follow at the Emmett Cemetery where military honors will be presented.